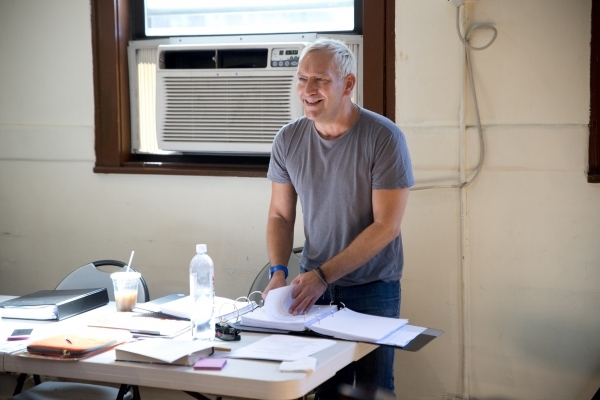 TodayTix is thrilled to partner with Kokandy Productions for their upcoming production of Little Fish, the Chicago premiere of a celebrated musical by Michael John LaChiusa. Following the life of thirty-something Charlotte, Little Fish is “fast-paced, hilariously wry, and strikingly heartfelt.” Read on for why this show is not one to miss. Michael John LaChiusa is a musical theater legend. Tony-nominated composer Michael John LaChiusa is known for beloved shows like The Wild Party, Marie Christine, First Lady Suite, First Daughter Suite and See What I Wanna See. This is the Chicago premiere of Little Fish, which has had critically acclaimed productions Off-Broadway, and in California and London. The eclectic and vibrant score. A relatable story about a thirty-something writer. 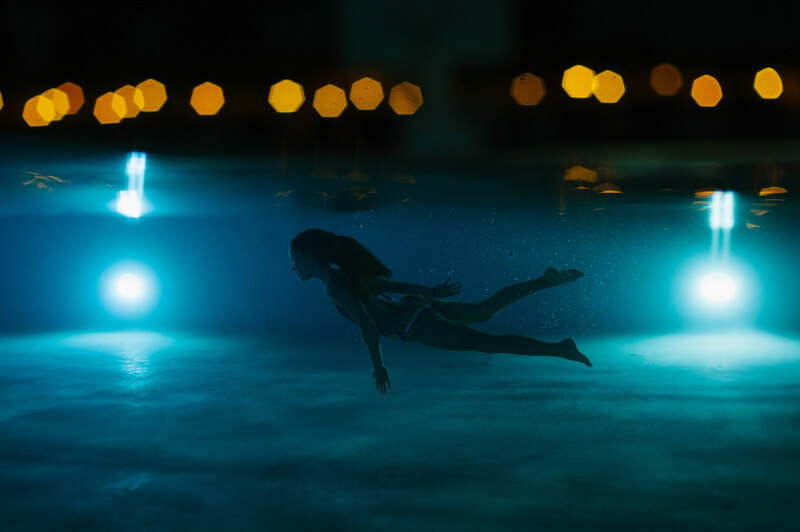 Little Fish follows Charlotte, a writer who decides to give up smoking and begins swimming to to distract herself from the lack of cigarettes. In a surreal structure, Charlotte moves forward and backward in time, realizing that she’s spent her life running away from everything. Loosely adapted from Deborah Eisenberg’s short stories “Flotsam” and “Days,” the musical gives us a portrait of how fleeting contemporary life can seem, and how we can move forward. 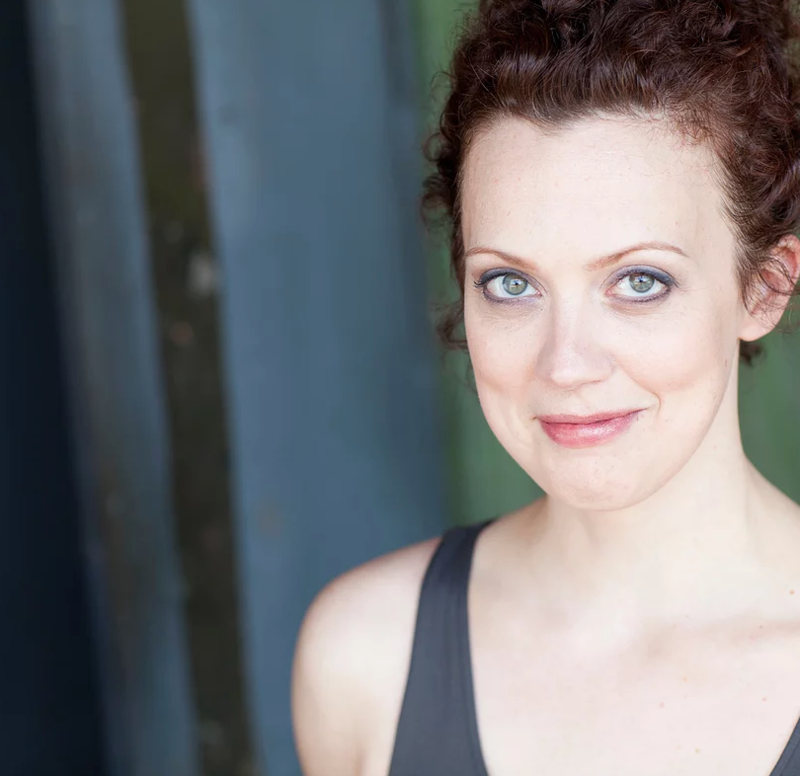 Director Allison Hendrix is a rising star of Chicago Theater. Allison Hendrix is the Producing Artistic Director of Kokandy Productions, and she received a Joseph Jefferson Award nomination for Best Direction for her work on Loving Repeating. She has worked as an actress and music director all over town and has Jeff acting nominations under her belt as well. Kokandy Productions is a go-to company for musical theater. Founded in 2010, Kokandy Productions’ mission is to tell “complex and challenging” stories through musical theater, while contributing to the Chicago storefront musical theater community. 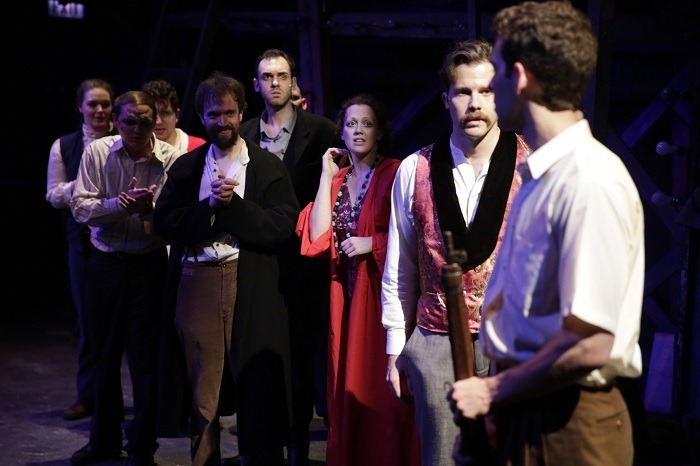 While the company is young, Kokandy has already received much critical acclaim and has been nominated for 36 Joseph Jefferson Awards, winning 3. As if all these creds weren’t reason enough, you can get tickets for Little Fish on TodayTix that won’t break your wallet either. Tickets are $13 until July 15th and $19 until August 6th – and you can enter a lottery to win $12 Saturday performances!